Volvo XC40 Wins European Car Of The Year 2018. Volvo’s baby SUV, the XC40, has just won the European Car of the Year 2018 by beating the Seat Ibiza and the BMW 5-Series. The award, voted by a jury of 60 European journalists, was announced at the Geneva Motor Show 2018 today. 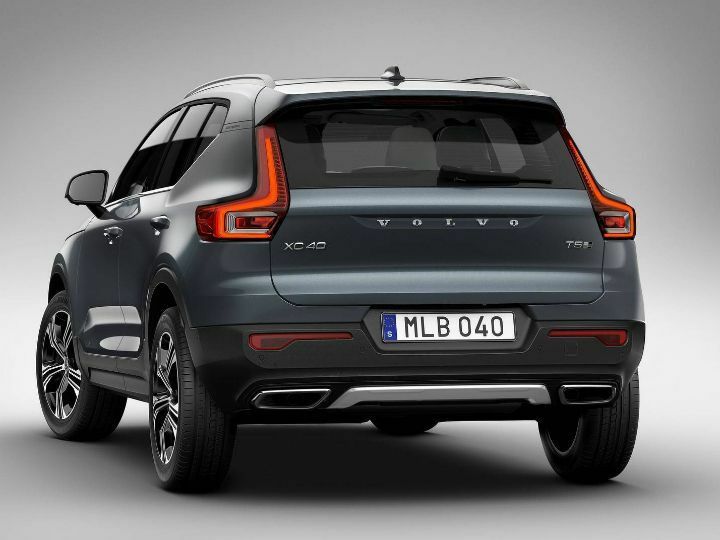 Hakan Samuelsson, Volvo’s CEO, who recently tweeted a picture of the S60 sedan, accepted the award saying, “We tried to win this award three years ago, we were almost there with the XC90. But I really believe the XC40 is the right car to win. Getting votes from all countries shows this car is going to be a success.” Well, we certainly hope it can crack the Indian market. When launched here, the Volvo XC40 will go up against the Audi Q3, the BMW X1 and the Mercedes-Benz GLA. 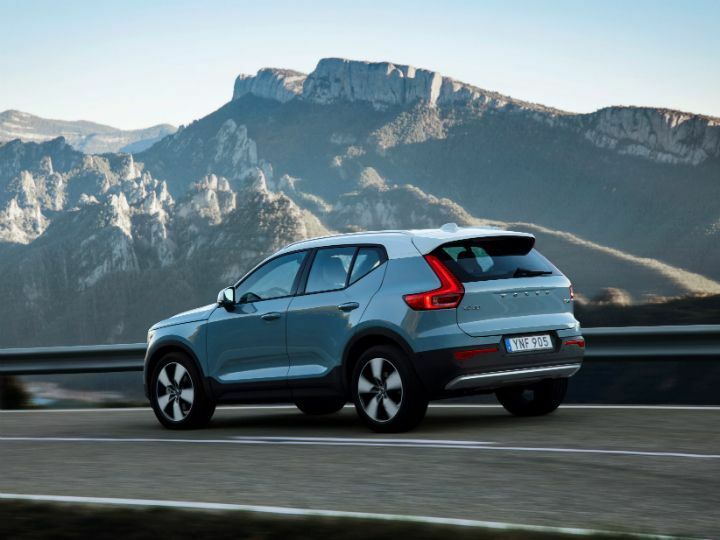 We reviewed the Volvo XC40 in Spain last year, so click here to know our thoughts on Volvo’s take on a compact SUV. Back to the awards, the XC40 scored 325 points while the Seat Ibiza and the BMW 5-Series garnered 242 and 226 points, respectively. These cars were followed by the Kia Stinger, Citroen C3 Aircross, Audi A8 and the Alfa Romeo Stelvio. The European Car of the Year Award is the best known and longest standing new-car award in the world. Every year, after a long selection process, seven cars make it to the shortlist. The jurors then get to dole out a total of 25 points each and must give no car more than 10. The final votes are then calculated live and the formal presentation event is held at the Geneva show. So, will the Volvo XC40 be able to replicate its success in India too? 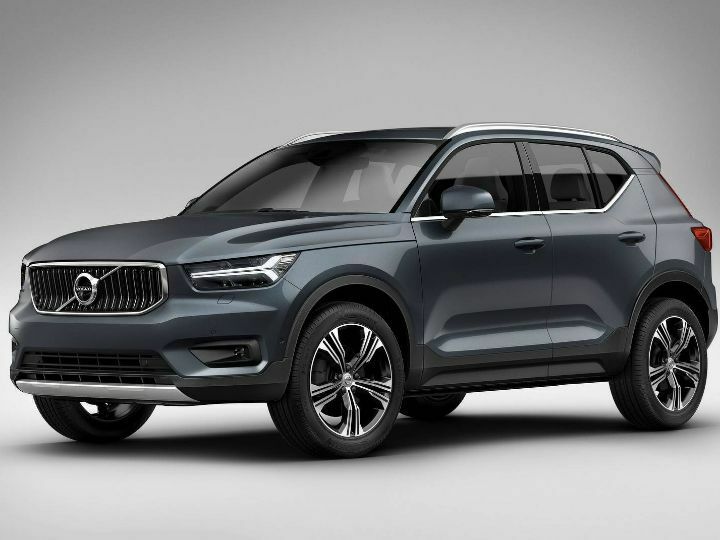 Well, given the way the XC90, S90and the XC60 have all turned out under Volvo’s new Chinese owners, we think it has a strong chance of beating its rivals. However, Volvo will have to step up its game in India by launching more dealerships and service centres if it truly wants to take on the Big Three.